** Special discounts for Military and Students. **Some restrictions apply. MUST Show Valid ID to receive discounts. 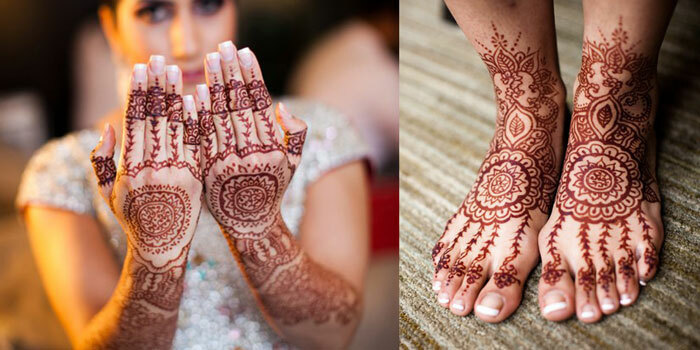 We provide Henna (Mehndi) designs for all events and occasions (Birthday, Barmitzwas, Wedding and more). 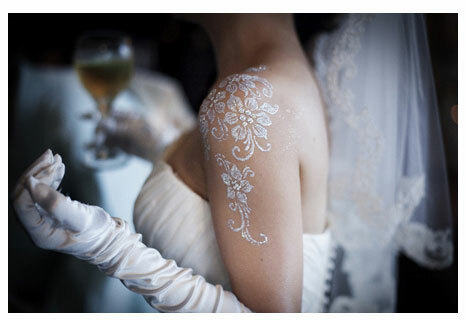 From simple designs to the more complicated and detail designs, we can do it. All of our henna’s are fresh and natural. 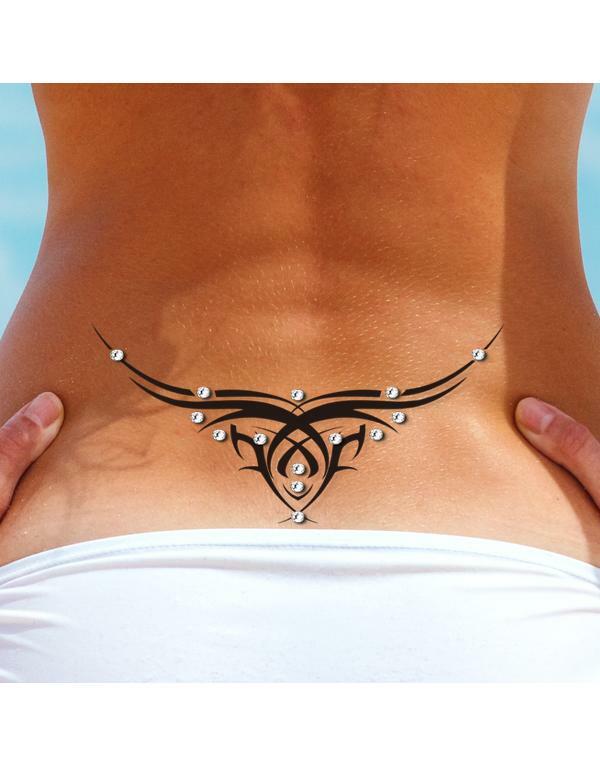 Setup an appointment to receive an amazing Henna experience.